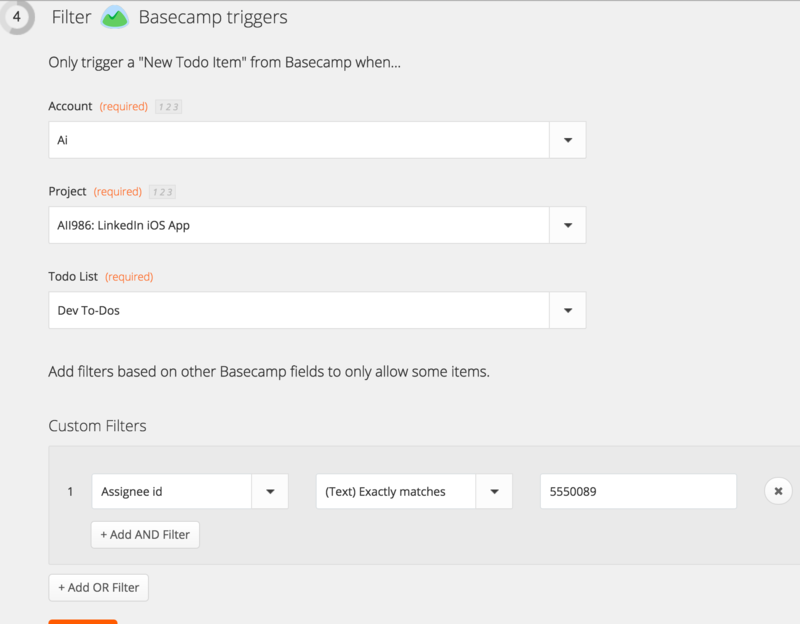 Basecamp is a large part of our process at Ai. It tracks most of our communication (a lot of this has been moving to Slack). Basecamp serves as our system of record for signs-offs and deliverables. 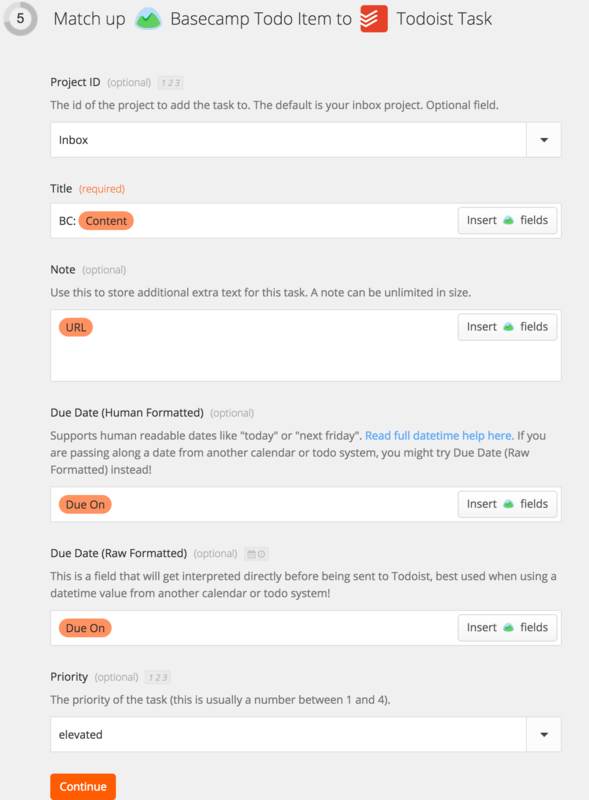 We also use it’s “todo” function pretty heavily in the planning stages and tracking client tasks. Once we get into implementation, we transition to Jira, as it’s more powerful. Clients do not have access to Jira. 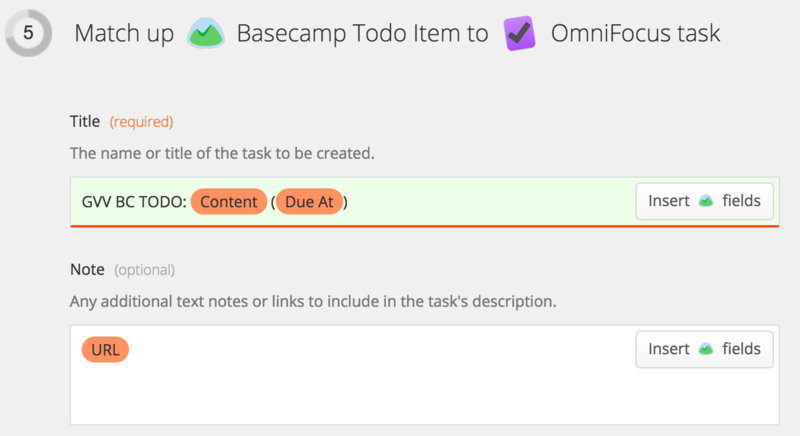 I don’t have an issue tracking Basecamp tasks. It’s really good at emailing you when something is due. But, as I’ve said before, I’d be even BETTER at it, if the tasks were in my world. My world is Omnifocus, but there is a VERY large contingent of Todoist users at Ai. I am the outlier in this. In the past, my reasons for not using Todoist were I didn’t want Ai tasks and personal project tasks in the same app, the hotkeys weren’t up to snuff, and I didn’t want to pay for premium to get notifications. I’ve since ignored these rules with Omnifocus; It runs everything in my life, it DOES have great hotkeys, and I dropped the $$$ for premium Omnifocus which was more expensive than Todoist premium in the long run. But, this is a topic for another post. My tasks are now in my world. Profit.